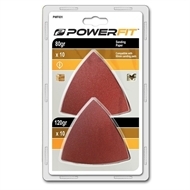 PowerFit Sanding papers are ideal for shaping and edge chamfering wood. 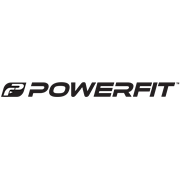 PowerFit Sanding papers feature universal fitment. 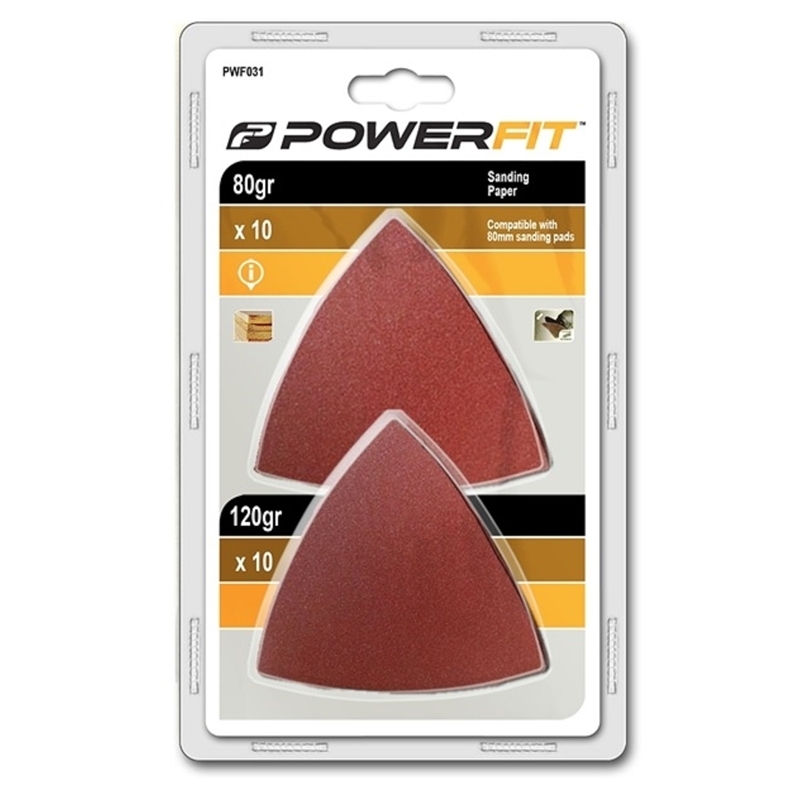 10 units x 80gr 80mm sanding paper pieces and are suitable for fine sanding. 10 units x 120gr 80mm sanding papers pieces and are suitable for fine sanding.